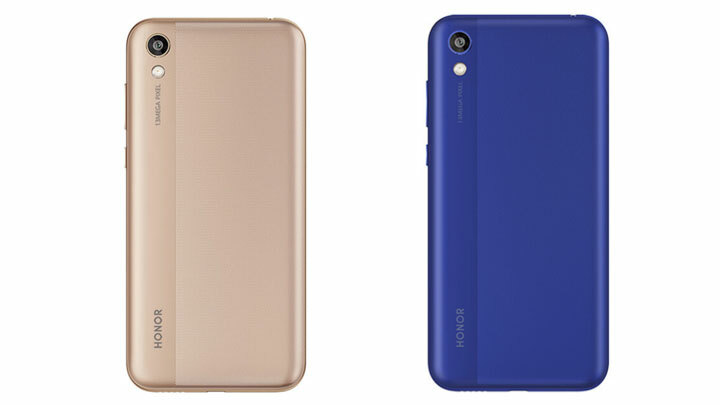 Images and specs of Honor’s upcoming smartphone, the Honor 8S, have leaked online. From the leaked images, the Honor 8S sports a waterdrop notch, housing its front camera. 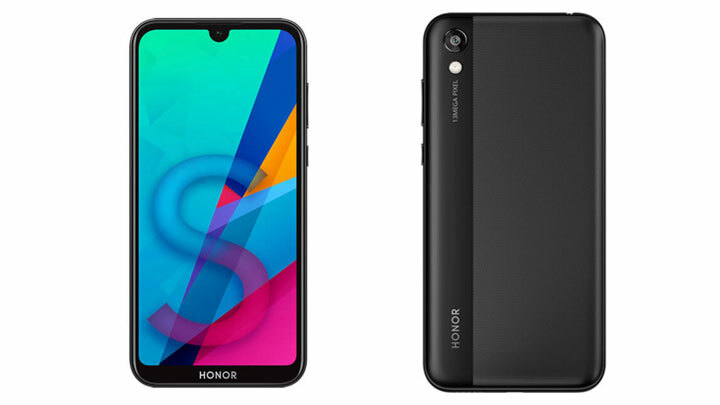 Three sides have slim bezels, while its chin is thicker, with the Honor brand stamped across it. As for the device’s back, it looks to have a dual-textured design, with its rear cameras situated on the smoother part. According to the leaked specs, the Honor 8S is set to have a 5.71-inch display with a 1520 x 720 resolution and will be powered by Helio A22. It’ll come with 2GB RAM and 32GB of storage, while a Western European version of the device will have 3GB of RAM and 64GB of storage. The camera is a 5MP shooter while the rear camera is a 13MP shooter. Other features indicated in the report are a 3,020mAh battery capacity, micro USB port, 3.5mm audio jack, and will have EMUI 9.0 based on Android Pie as its operating system. It will be available in black, gold, and blue variants. There’s no official word yet on its price and launch date. The post Honor 8S images and specs appear online appeared first on YugaTech | Philippines Tech News & Reviews .